Weight Watchers Magazine ONLY $3.99 A Year (Reg. $30 Cover Price)! 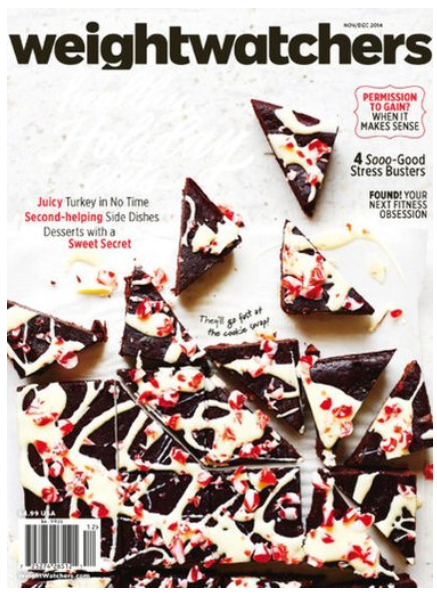 You are here: Home / Great Deals / Weight Watchers Magazine ONLY $3.99 A Year (Reg. $30 Cover Price)! Yay! Once again, my fave magazine deal is back! For a limited time, you can get Weight Watchers Magazine for only $5.00 a year!! Use code 15SS0301 at checkout. Hurry, this deal ends 3/2 at 11:59pm EST.